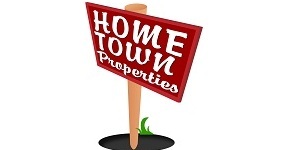 Home Town Properties is a real estate agency situated in Gauteng. We have a wide selection of properties in Gauteng and the surrounding areas. Take your time to browse through our on-line listings, but if you cannot find that ideal property you are looking for, give us a call and we will help you find the property of your dreams.